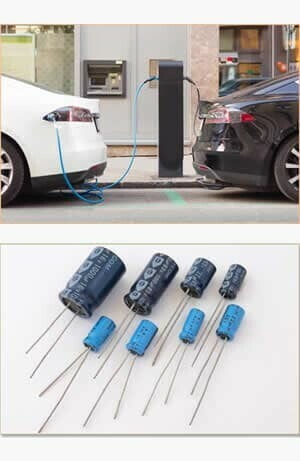 FCAD Group | Batteries Versus Supercapacitors: Where Are We Heading? The drive to find sustainable energy resources has mainly focused on energy storage solutions. Lithium batteries have been the winners in efficiency for decades. However, with the rising demand for electric vehicles, will Lithium batteries be able to maintain their top spot? The industry is only now starting to realize that there are other options. One of the top contenders is supercapacitors, which offer a cost-effective solution. 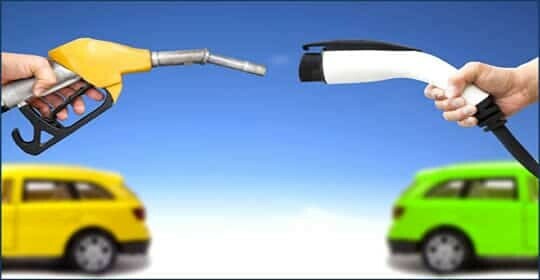 Comparing the two, it’s difficult to say which of these will emerge as the primary energy solution for electric vehicles. But the debate is on! The lightest metal known to the mankind, Lithium is continuously climbing in demand. Car manufactures are introducing newer models of EVs every day, thus increasing its industrial demand. As it is, the supply is limited. This exponentially increases the cost of Lithium in market. Last year, Citibank estimated the demand for the metal will surge as much as 64% in the following 5 years. As of 2017, we’ve already seen an 18% increase in cost from last year, with Lithium standing at around $9,100. 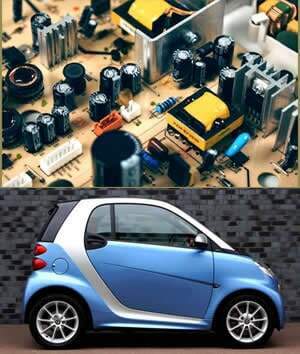 The prices will continue to increase as consumer electronics, EVs and other applications still require these metals. Capacitors have always given a tough competition to Lithium batteries, but certain limitations have stopped them from taking over the stage. Graphene has arrived as a wonder material to replace Lithium. It’s safe, doesn’t heat up, and is available in abundance. It can be easily composted and incorporated or batteries and capacitors. Capacitors particularly charge and discharge faster. Supercapacitors store energy in a different manner than batteries. The energy is stored electrostatically over the surface of material. It doesn’t involve in chemical reactions. Supercapacitors can charge quickly, offering indefinite number of cycles. 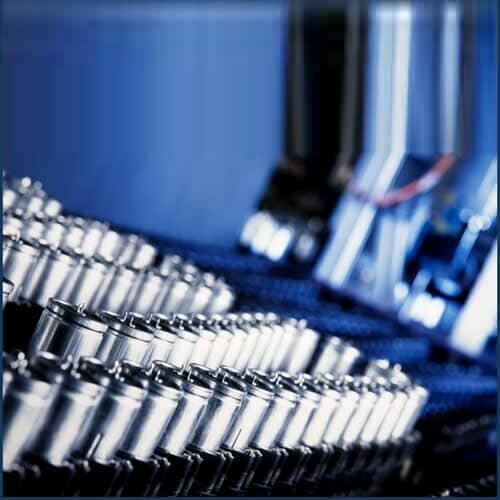 The only shortcoming is the amount of energy that can be stored per unit weight. However, this energy density gap can be bridged using newer solutions for material used. Researchers have spent decades finding compositions that can improve energy storage in supercapacitors. Recent studies with organic and ionic solutions, including ACN-based electrolytes. This can allow manufacturers to incorporate supercapacitors in electric automobiles, hybrid buses, and energy storage systems. These supercapacitors can lead to more sustainable solutions, providing clean energy for routine commuting.